At the heart of Russkell Furniture is our made to order furniture which, created from a staggering array of tactile fabrics and a choice of colours ranging the full spectrum, is built to perfectly match any desired aesthetic. Lovingly manufactured and finished by hand at our dedicated premises in Darwen, Lancashire, our made to order furniture is fully guaranteed to meet and exceed all expectations of comfort and style. Russkell made to order furniture is incredibly versatile, allowing customers to choose the perfect style, fabric and colour. 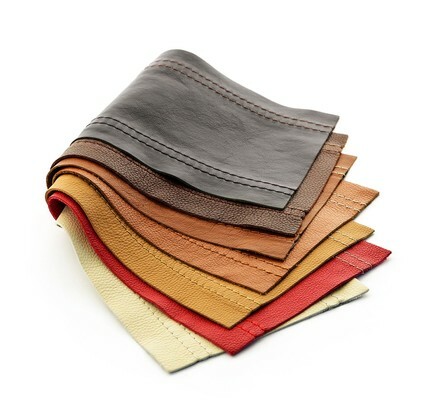 To help with choosing from the large and diverse collection, we are happy to send up to 5 material swatches free of charge; more than 5 swatches can be ordered though this will incur a small handling charge to cover shipping costs. The first step is choosing from our eclectic range of styles. 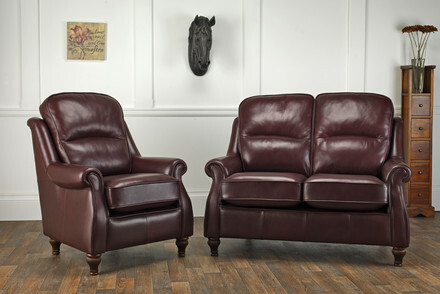 One of our most popular designs is Henley, a classically elegant selection of luxury furniture. 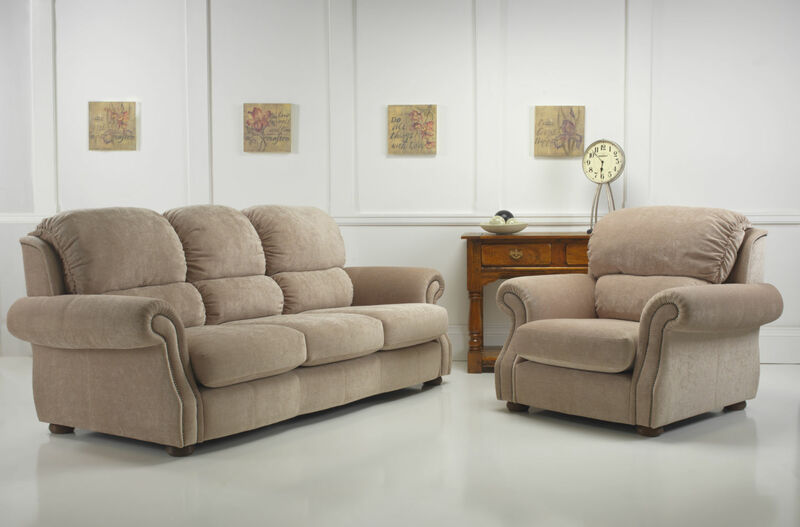 Designed for maximum comfort yet with a slim, minimal aesthetic, Henley luxury furniture has petite scroll arms and soft yet supportive back and seat cushions. 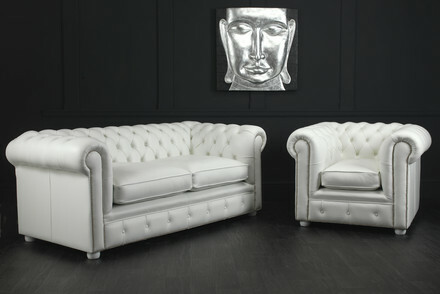 Another popular design is Chatsworth, an exciting and contemporary interpretation of the classic Chesterfield. These handmade pieces of luxury furniture offer the ultimate in style and comfort with their polished feet, studded scroll arms and yielding yet supportive cushions. The Chatsworth range is currently available with a 10% discount in price. Russkell's furniture can be rendered in a choice of fabrics to suit any taste. From comforting Highland Tartan Wool and luxurious Regal Sarragosa to the unparalleled style and glamour of our Premium and Deluxe collections, each fabric and leather is of stunning quality and will be upholstered to the highest standard onto all selected styles of armchairs, sofas and small occasional chairs. Within each collection of fabrics, several colour and pattern choices are available. Classic brown, white, black and navy tones are mixed with the more vibrant hues of raspberry, silver and amethyst, allowing any aesthetic to be matched or an entirely new one created within a space. Please enjoy browsing through our many choices of style, fabric and colour. To request your free swatches or for any further information from Russkell Furniture Lancashire, please contact our team on 01254 773232 or email us at info@russkellfurniture.co.uk.